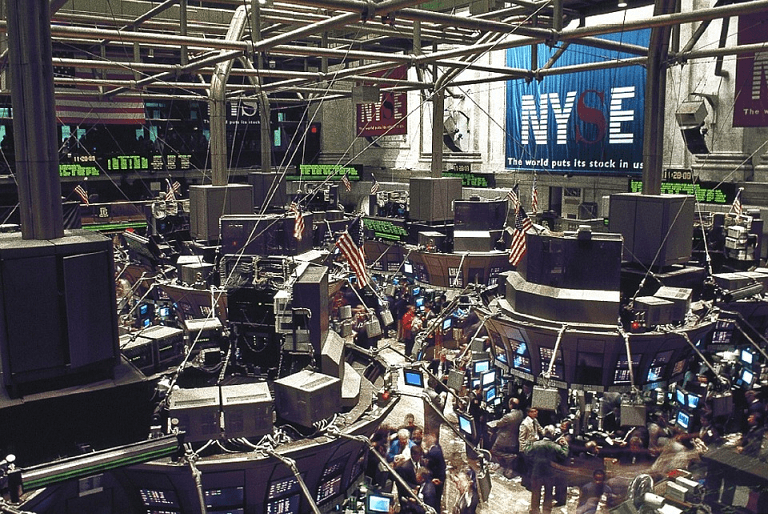 Do stock market peaks lead to inevitable market crashes? 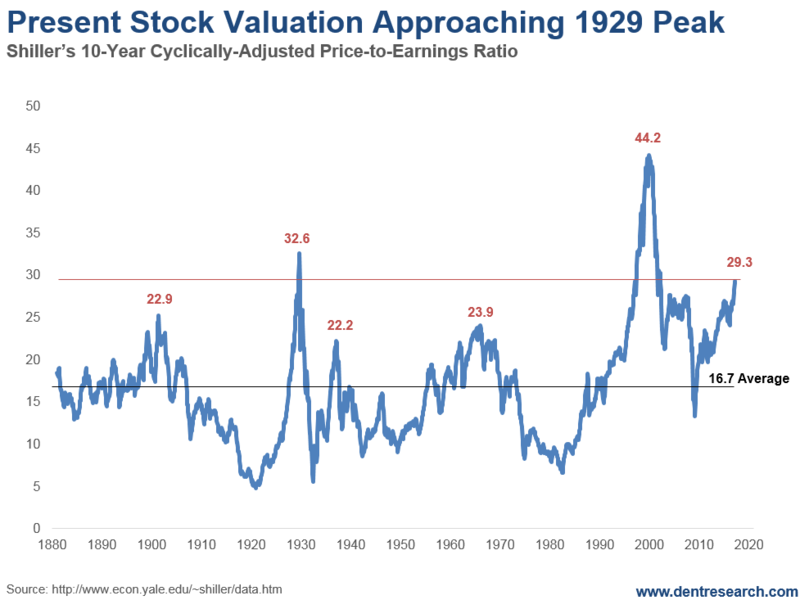 The biggest stock market peaks were in 1929, 1999, and now. All these cycles were then followed by market crashes and crisis. SEE ALSO Will the stock market crash because of the US-China trade war? The picture is clear: P/E ratios are higher than ever and much higher that 1999 when you adjust for lower growth and economic momentum. 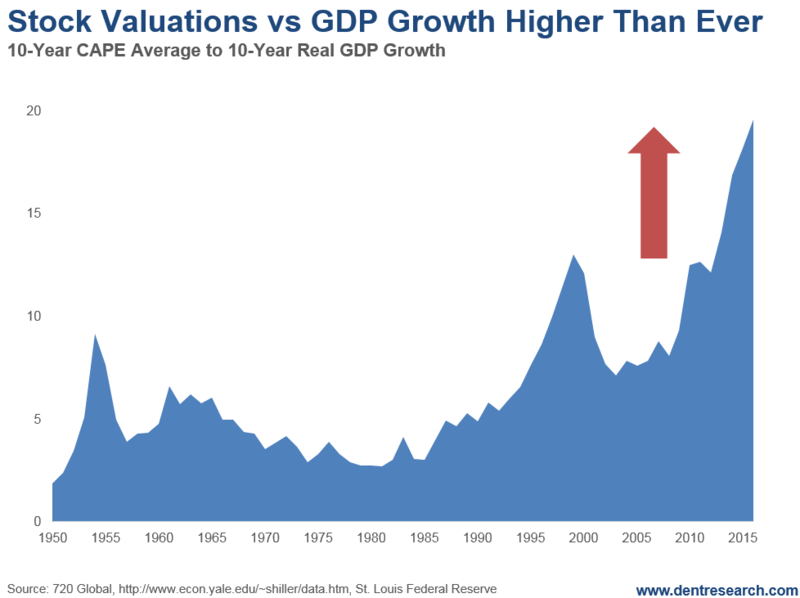 And if that’s not proof enough, there’s another valuation indicator that puts to rest any doubts that we’re in a bubble.